When you think of laying someone to rest, what are the first things you think about? Most likely it's burial or cremation that spring to mind as they’re the traditional methods we are used to, right? Recently though, alternative options for your final resting place are becoming more mainstream and proving popular, as they respond to many people’s desire to approach death in a more sustainable, organic, holistic and personal way. Let's have a look at some of these. 1. So, What is Natural Burial? Natural Burial is a relatively new method of interment, which has a real sense of ‘bringing things back to nature’. An alternative to contemporary customs and western burial methods, natural burial occurs when the deceased are interred directly into the soil in a manner which allows the body to recycle naturally, without inhibiting decomposition or the need for embalming. Much better for the environment and ticking lots of boxes for the eco friendly amongst us! Typically in a natural burial the deceased is placed in a casket made of a biodegradable material, such as willow, wicker, cardboard, bamboo, banana leaf or even a simple shroud. So, using less of the earth’s valuable resources, less manufacturing and keeping things simple, kind of a ‘back to basics' if you like. 2. What does a Natural Burial Ground Look Like? 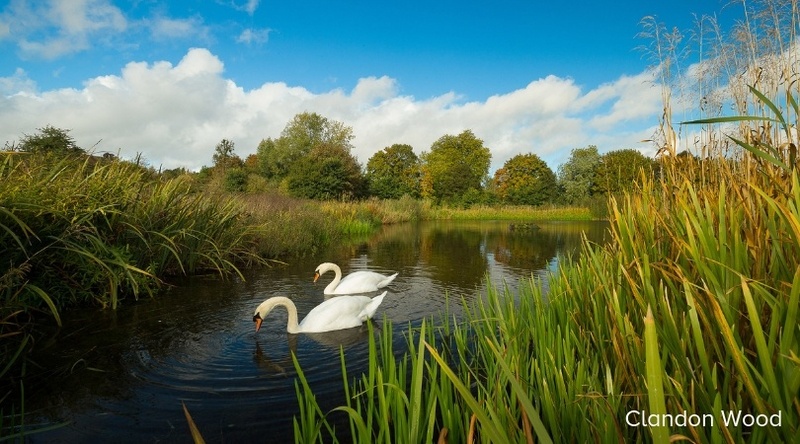 Most natural burial grounds in the UK and US are situated in beautiful areas of the countryside, woodlands, nature reserves or are sometimes a separate section within a traditional cemetery. Graves aren’t usually marked with a headstone or marker which provides a more natural landscape for loved ones to visit, where they can feel at peace with nature. In some cases a small wooden marker is used or a flat engraved stone marker, usually in the case of a woodland. Some woodland burial grounds are already mature areas and the burials take place around the trees. On newer lands, young trees are planted that will then grow into a new woodland. The new tree is typically planted in or near the burial place, connecting your loved one with that tree. How special to have that connection with the person and place, as the tree continues to grow and flourish, while at the same time being a great way of preserving the land for generations to come. 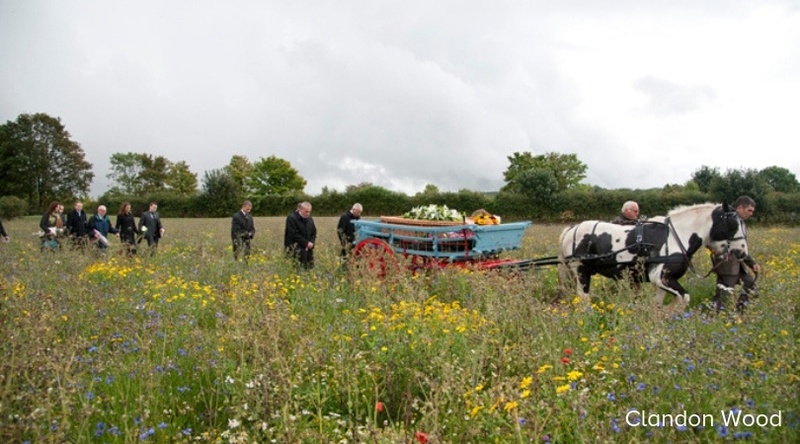 The world's first ever natural burial ground was designed and opened by Ken West in Carlisle in 1993 on twenty acres of wildflower meadow. It started a little later in the US with the Natural Burial Movement in 1998 and the opening of one of the first grounds at Ramsey Creek Preserve in South Carolina. Following the sustainable theme, over the past couple of years innovators have started to look at more ‘green’ methods to satisfy many people’s growing ecological mindset and the way they live their lives. Everyday we are bombarded with content from different avenues reaching out to our ‘eco’ conscience. So, why not take it that bit further and look at how we might want to leave when our time comes, perhaps in a way that ‘gives back’ to the earth. 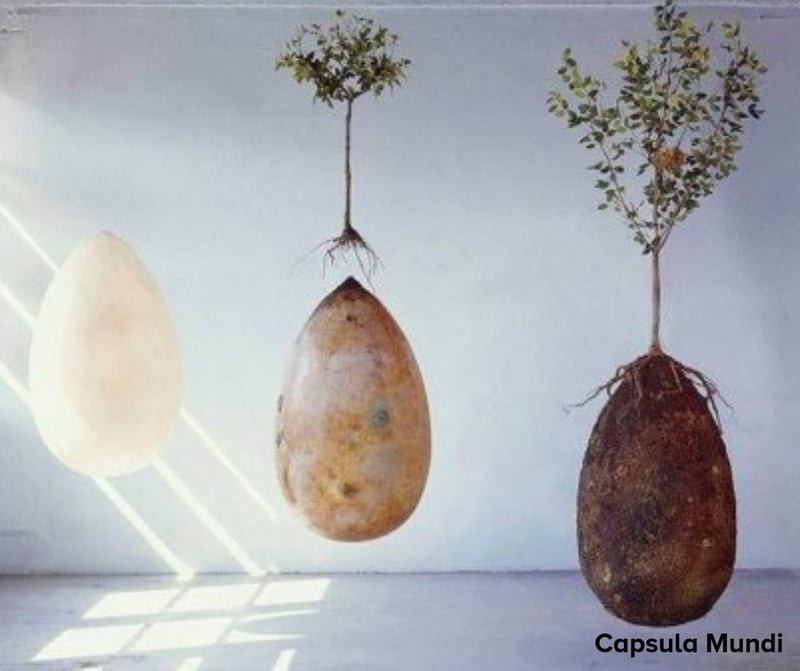 How about an organic burial pod which turns you into a tree when you die? 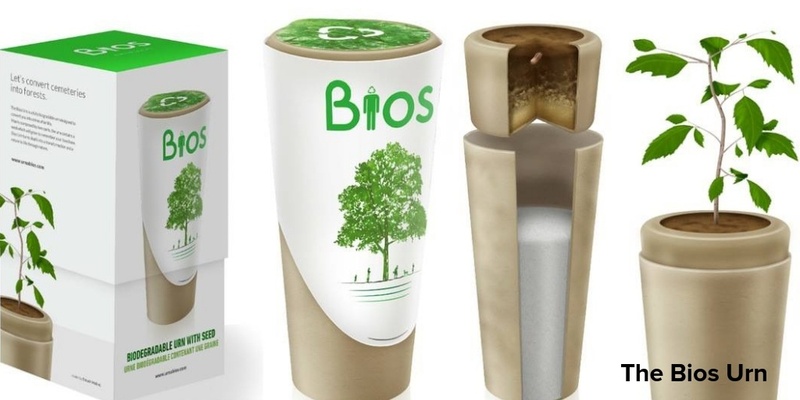 A new product called the Bio Urn has been developed where cremated ashes are stored below a soil mix, into which there is a seed. It then uses your ashes as nourishment and produces a slow growing tree. You couldn't get more eco friendly than that! Similarly... Capsula Mundi, a project being developed in Italy by creative artists Anna Citelli and Raoul Bretzel is again taking a different approach to the way we think about death. They have created an organic, biodegradable burial pod as an alternative to the coffin, which like the Bio Urn turns your remains into a tree. Their pods are also suitable for burial too, as they have designed larger pods where the body is placed in the fetal position, the seeds placed at the top of the capsule and then the whole egg shaped pod placed into the earth itself as a seed. 5. Then There's the Rest! So, we’ve talked about natural burials and organic methods… but that’s still in the ground right? If you've led an adventurous life and are used to ‘thinking outside the box’ (no pun intended), then there are also more alternative and individual ways you can chose to make your exit. Burial at sea is a real possibility, as is having your cremated remains placed inside concrete coral reef balls. These are then placed (as part of a ceremony) in the sea as part of the coral reef ecosystem, giving back to nature by providing a new habitat for sea life and repairing any damage to the reef… And for those amongst us who have a spare $200,000, what about Cryonics; the process of freezing the body for revival in the future when science makes that leap! 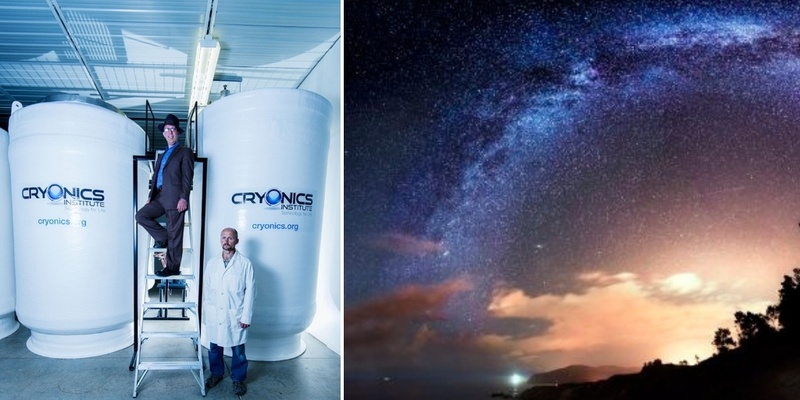 Or maybe a Space Burial, where part of your cremated remains are shot up into space in a small capsule where it orbits the earth, before burning up on re-entry into the atmosphere. Unretrievable no doubt, but kinder on the pocket than Cryonics at around $3000 a pop. A Lot to think about… What would you do? 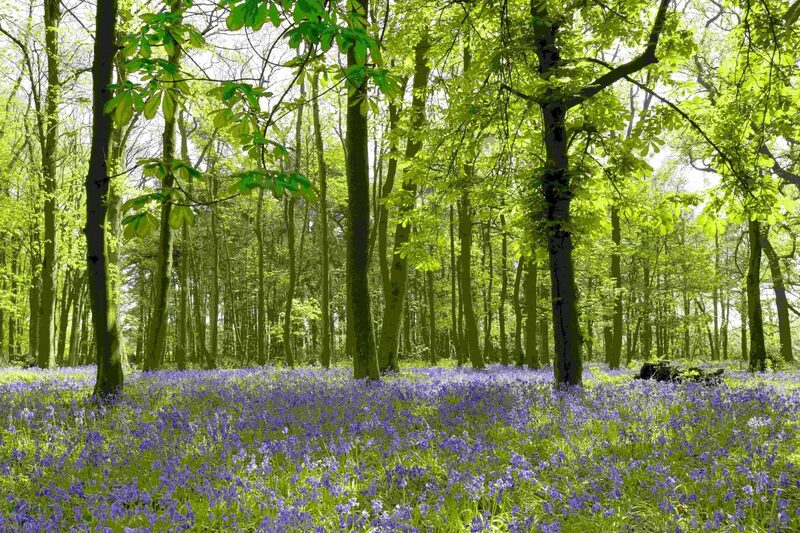 The award winning Clandon Wood is a stunning nature reserve in the beautiful Surrey countryside. With outstanding views of the Brecon Beacons, South Wales, Beacon’s Park is a beautiful location for your final resting place. The first burial ground in the US to be awarded Gold Certification under the Sustainable SITES Initiative Certification program is Nature's Sanctuary at West Laurel Hill, Bala Cynwyd, PN.